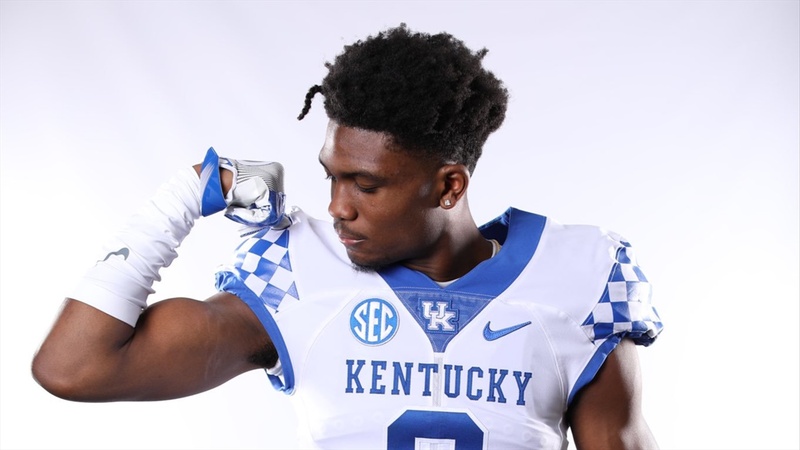 Despite joining his recruitment late in the process, the University of Kentucky coaching staff was able to reel in the four-star recruit, MJ Devonshire‍ from Pennsylvania. Devonshire’s recruitment changed when Coach Vince Marrow visited him and extended a scholarship offer. Previously, Ohio State, Ole Miss, and Pittsburgh were the three schools leading the way for Devonshire and it was likely the four-star cornerback was going to end up on one of those campuses. Devonshire officially visited Kentucky on January 25th and the Cats became a real contender in his recruitment after the visit.